My husband’s birthday was this past week, and I had asked him what kind of cake he would like. He requested a Chocolate Cream Pie. I must confess, I’ve never even seen one before; only in The Help and Julie & Julia. I reached out to my cousin Roxanne on Facebook for a recipe. Back home, she is known for her cakes and desserts. 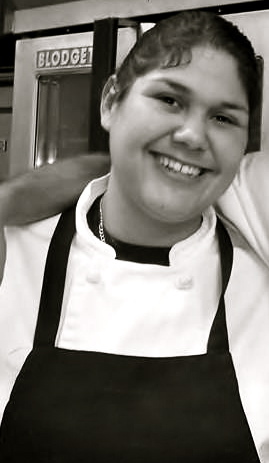 In 2011, she received a degree in culinary arts. The family admires her accomplishment and we are all very proud. If anyone from the Rio Grande Valley is in need of a cake for any occasion, email me for her information. I used an Oreo cookie crust, but if you prefer a traditional pastry crust I recommend Paula Deen’s recipe for Paula’s Perfect Pie Crust. Start by making the crust and then the filling. 3 tablespoons butter, melted and cooled. Combine the ground cookies and butter. Press onto a 9 inch pie pan forming a crust. Refrigerate for about 20 minutes so the crust can set. Then bake the crust at 350 degrees for about 10 minutes. Cool while you’re preparing the filling. Bring the half-and-half, salt and 3 tablespoons of the sugar to a simmer in a saucepan over medium-high heat. Stir occasionally with a wooden spoon to dissolve the sugar. 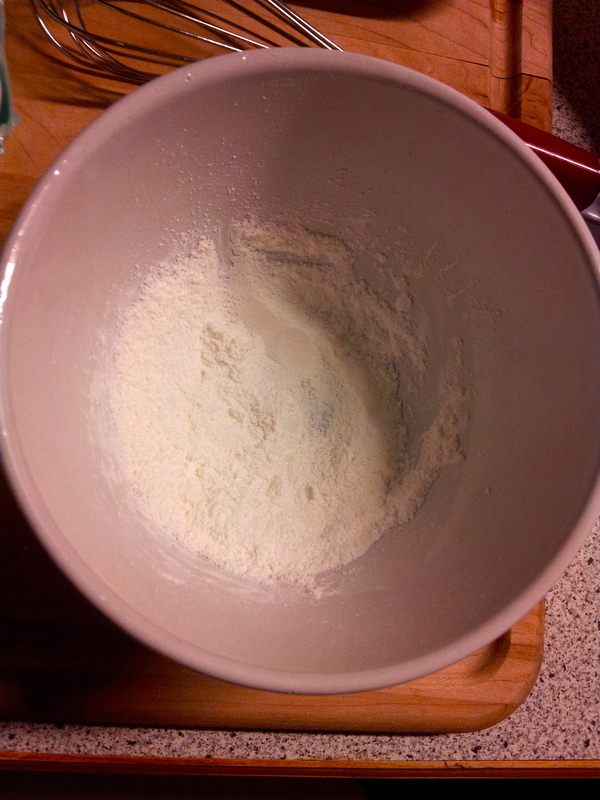 In a small bowl, combine the cornstarch and the remaining sugar. 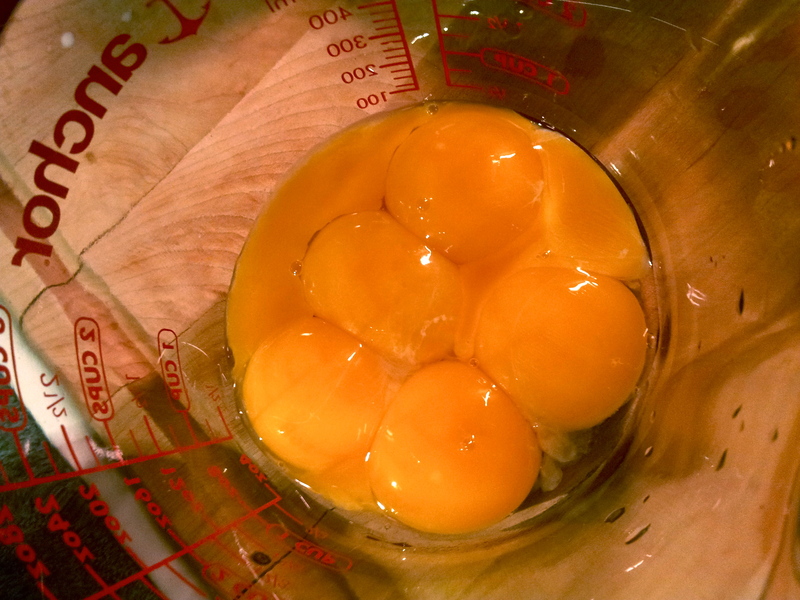 In a medium bowl, whisk the egg yolks for about 30 seconds or until it begins to thicken. 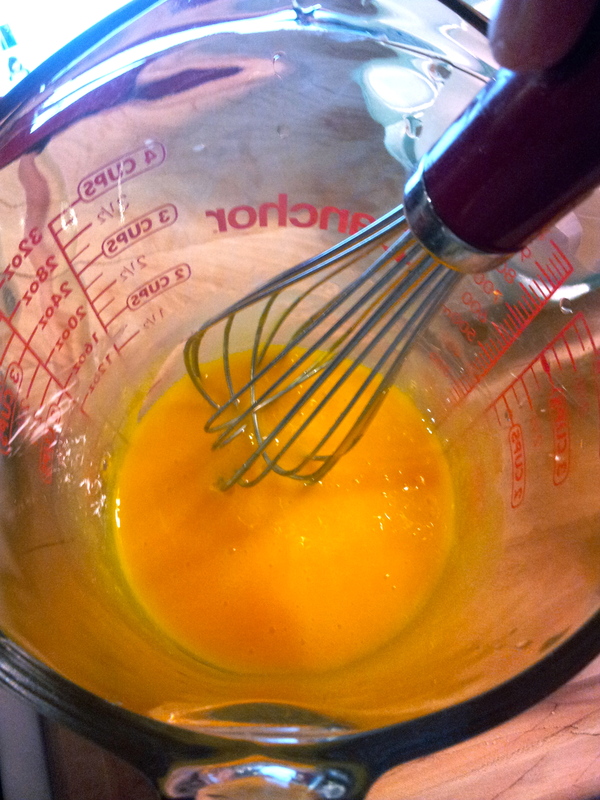 Add the cornstarch/sugar mix to the egg yolks and whisk until the mixture is glossy and the sugar has dissolved. When the half-and-half reaches a full simmer, drizzle about ½ cup of hot half-and-half into the bowl of the egg yolks, whisking constantly to temper. Whisk the egg yolk mixture back into the remaining simmering half-and-half until it has thickened. Remove from the heat and whisk in the butter until incorporated. Add the chopped chocolate and continue to whisk until melted. Occasionally scrape the bottom of the pan with a rubber spatula. Stir in the vanilla and allow for all the ingredients to incorporate. 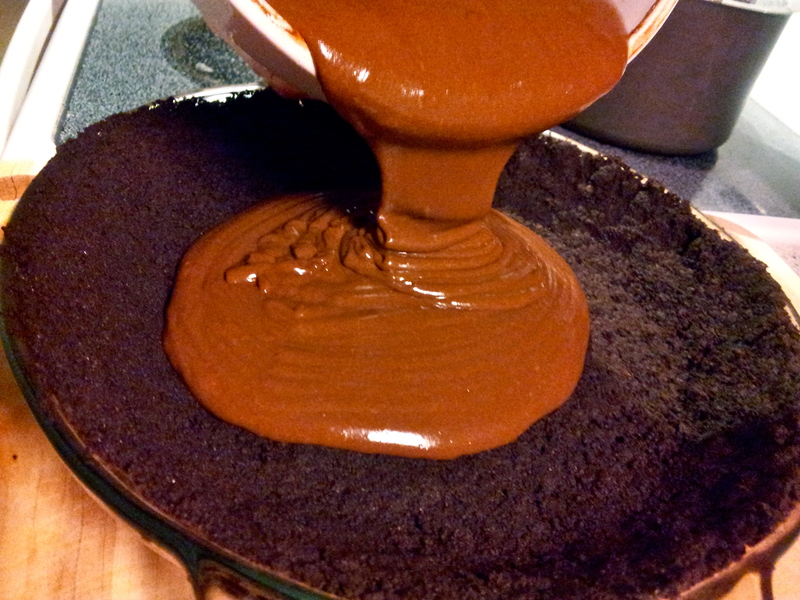 Immediately pour the filling through a fine-mesh sieve set over a bowl. (The sieve prevents bits of skin that may form from getting into the pie.) Using a spatula, scrape the strained filling into the baked and cooled crust. 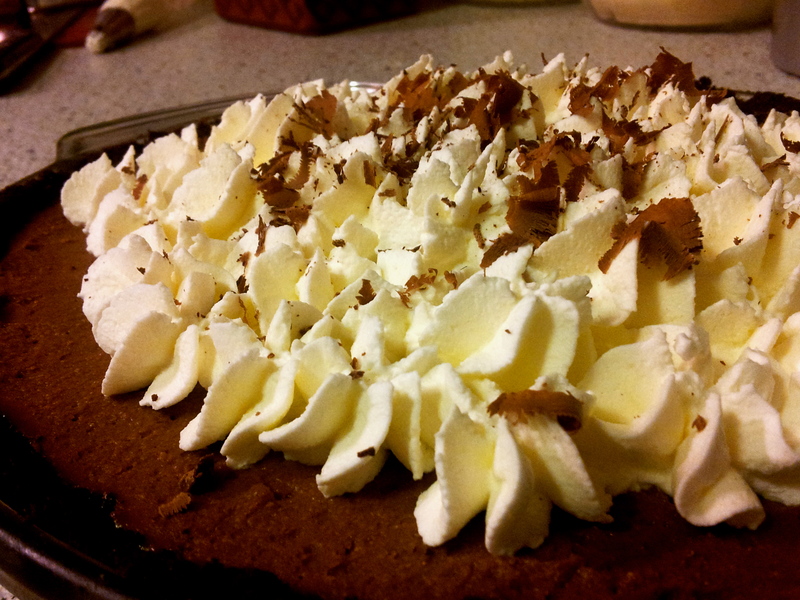 Just before serving you can decorate the pie by topping it with whipped cream and shaved chocolate. 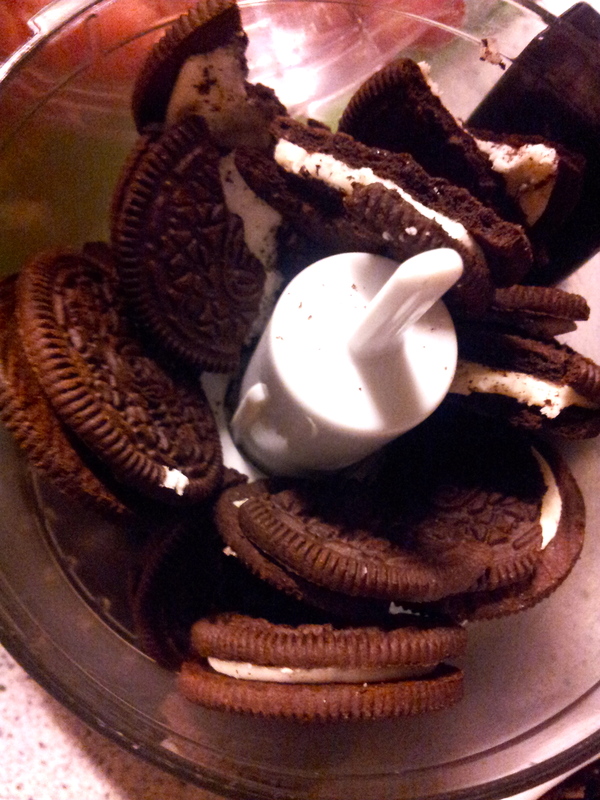 Place the bowl and whisk in the freezer for a few minutes; the cream forms better in a chilled bowl. In a standing mixer, beat the cream and sugar until soft peaks form. 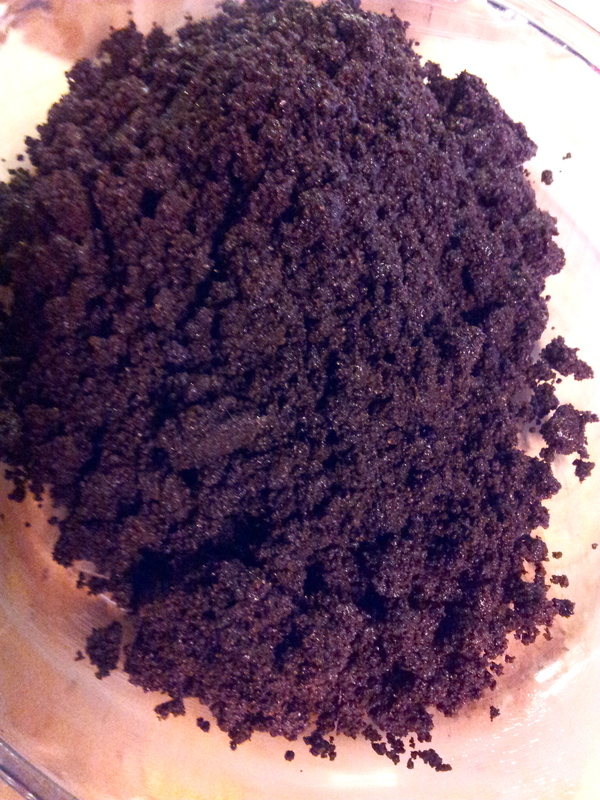 Add the vanilla and continue to beat until peaks are firmer. Be careful not to over beat the cream as it will curdle. And there you have it. Whenever you are in the mood for something smooth, creamy, and full of chocolate; this is your pie! Enjoy with a nice cup of coffee or a tall cold glass of milk. O.M.G! I need to make this!! Hey sis! Do it. You’ll love it! I promise.